“Music for everyone”. That is the concept behind the Music Department. 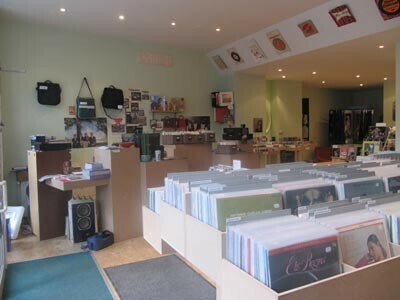 The shop has a very cool collection of both new and second-hand records. Thanks for the update Bernd and congratulation with the new shop!